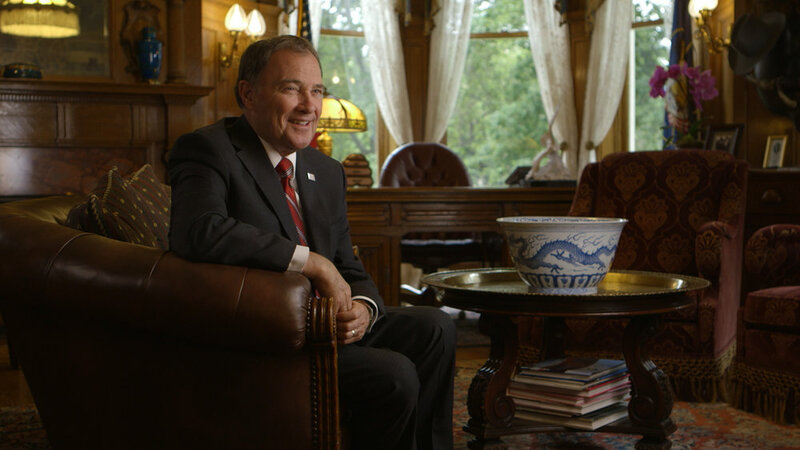 The last few months I've been working on a documentary for PBS Station KUED7 on the history of the Utah Governor's Mansion. The Mansion was originally built by Thomas and Jennie Kearns in 1902 and was later donated to the State of Utah by Jennie Kearns in 1937. 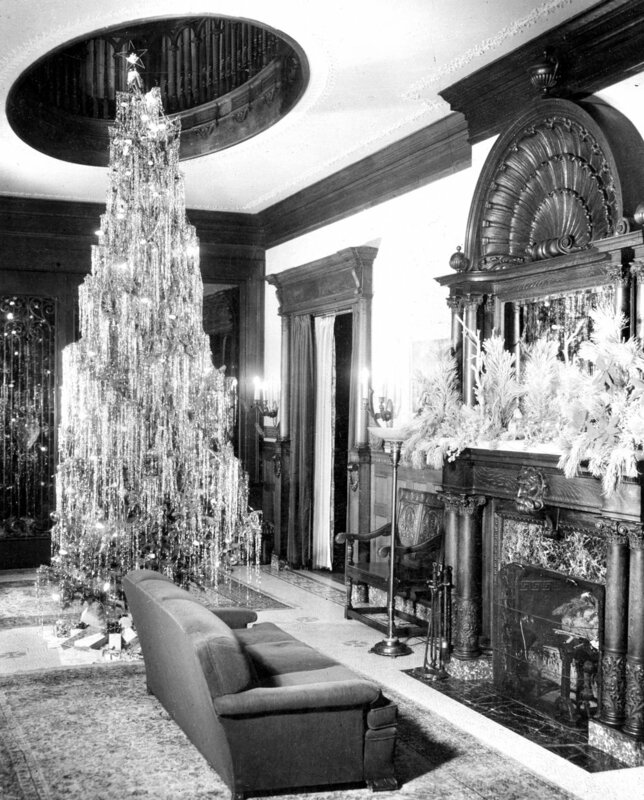 Three Governors and their families lived in the Mansion until the 1950's, when Governor J. Bracken Lee decided to build a new Governors Mansion in the Federal Heights neighborhood. The old Mansion was then used by the Utah Historical Society. From 1977 to 1980 extensive restoration work was done on the Mansion and it became the official Governors residence again. During production we've had the opportunity to interview a handful and Governors and individuals who lived and worked in the Mansion over the years. This month we will begin editing the program and it will air on KUED7 this fall. Here are a few images of the Mansion's history. Governor J. Bracken Lee celebrating his mother's birthday in the Mansion. 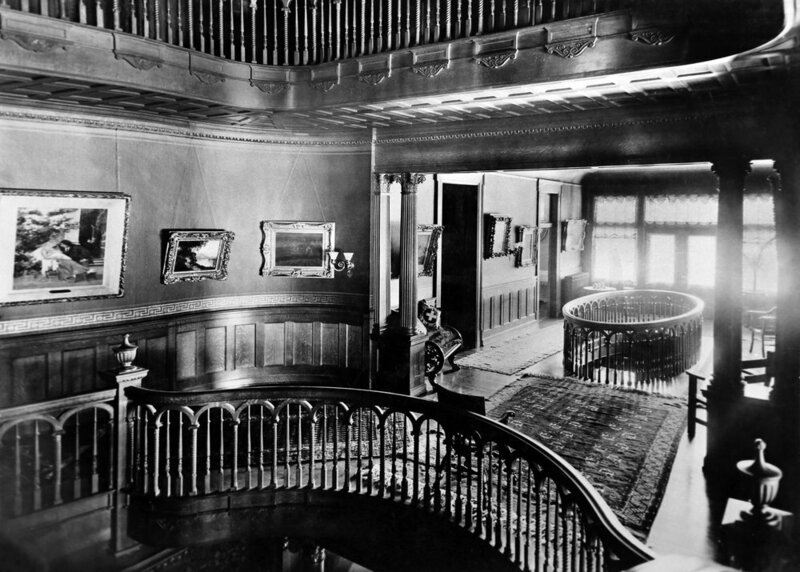 Interior photos of the Mansion during the Kearns years. Archival images courtesy Utah State Historical Society.